What a transformation! 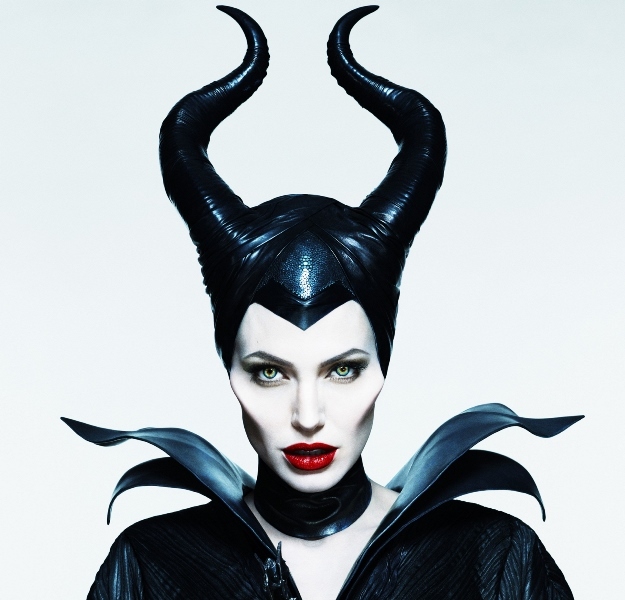 Angelina's getup for Disney's Sleepy Beauty spin-off Maleficent was so scary that no children would come near her. What a transformation! 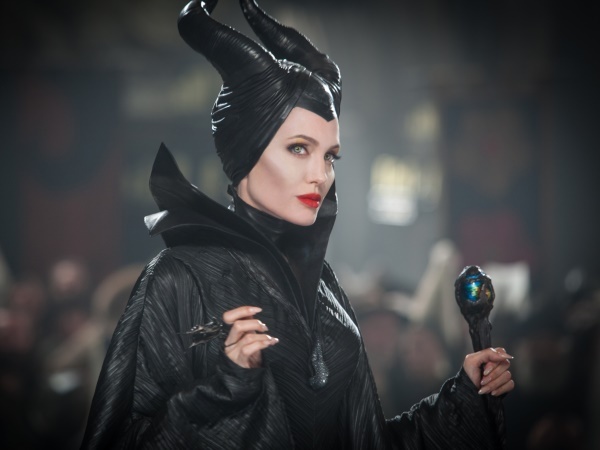 We haven't seen Angelina Jolie on screen in a while and in her new film she's looking a bit, um, witchy. Angelina's getup for Disney's Sleepy Beauty spin-off Maleficent was so scary no children would come near her so her youngest daughter, Vivienne, was cast to play a baby Princess Aurora. Angelina is eerily beautiful in the movie poster. PHOTO: ©Disney Enterprises, Inc.
A shot from the film. 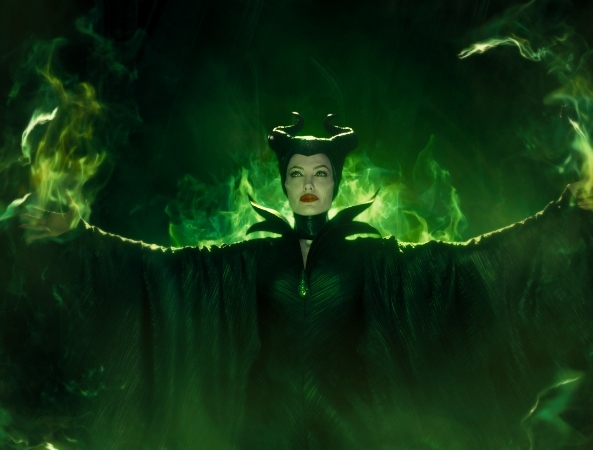 PHOTO: ©Disney Enterprises, Inc.
Angelina plays notorious Disney villain Maleficent from the classic Sleeping Beazuty. She stars opposite Dakota Fanning, Dakota's little sister, who plays the older Aurora. Looking at this shot, we're not surprised Pax was terrified of his mom. PHOTO: ©Disney Enterprises, Inc. Check out the trailer for the movie, which is set to be released later this year.